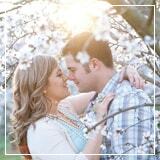 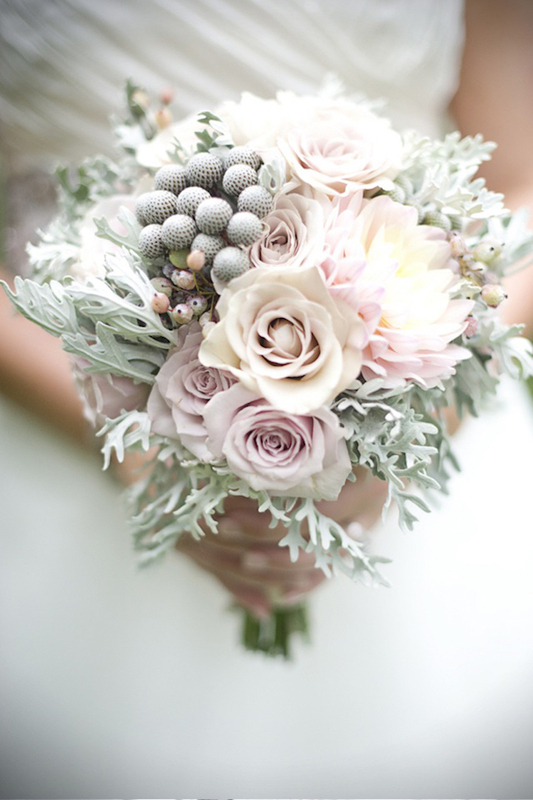 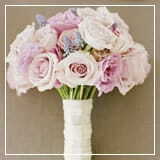 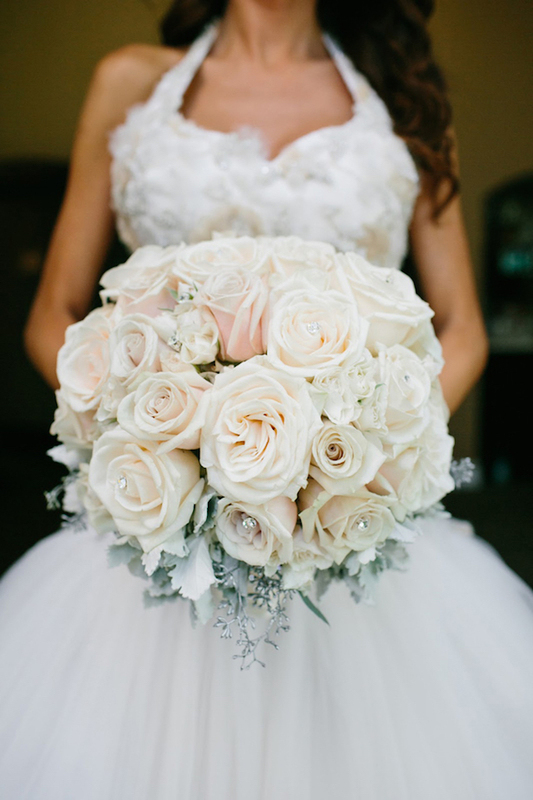 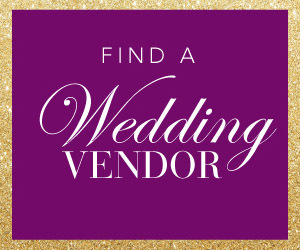 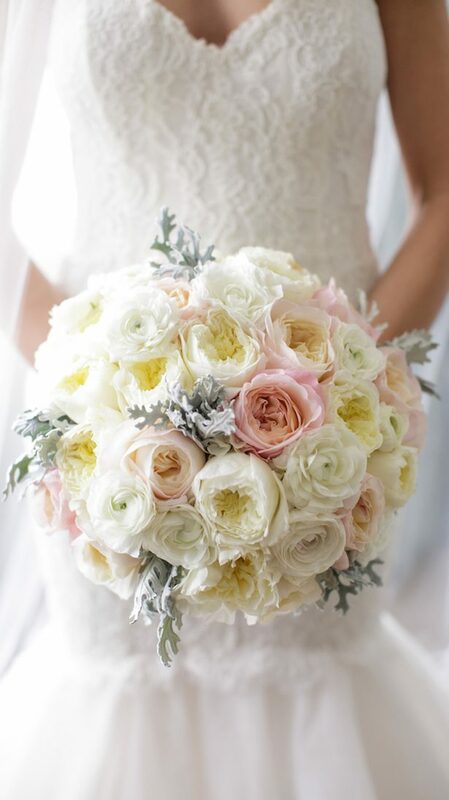 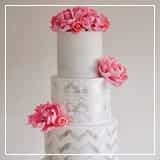 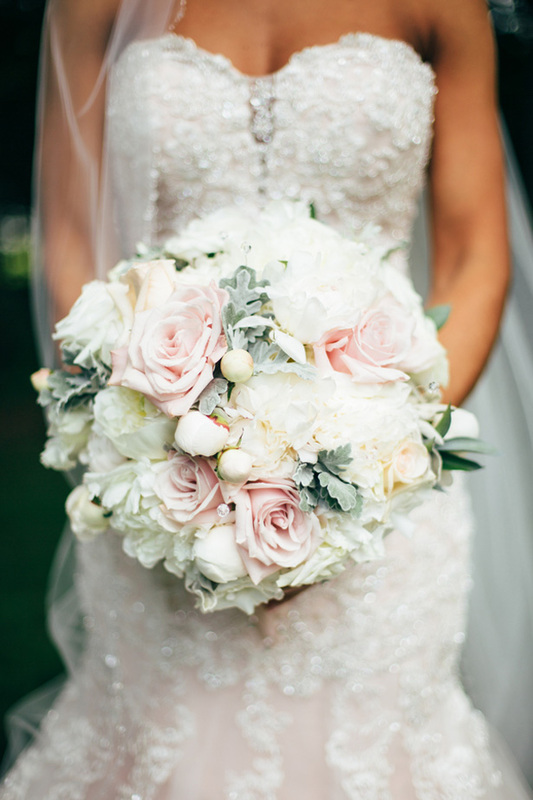 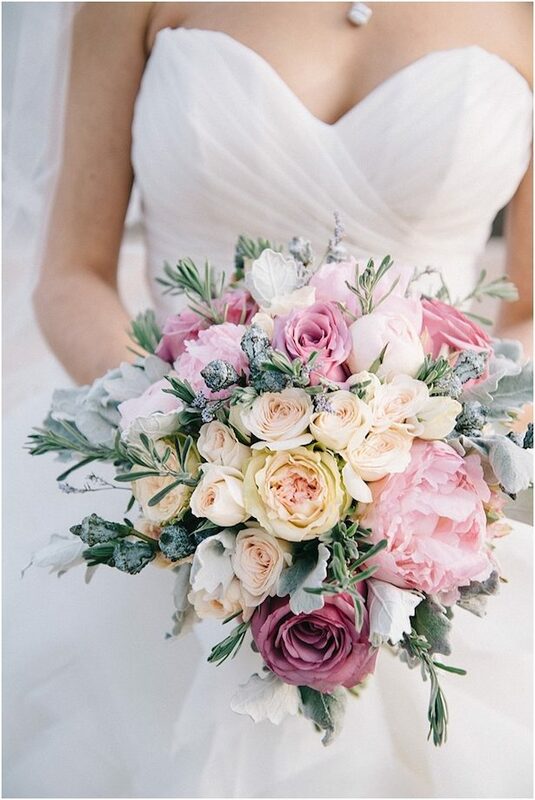 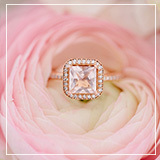 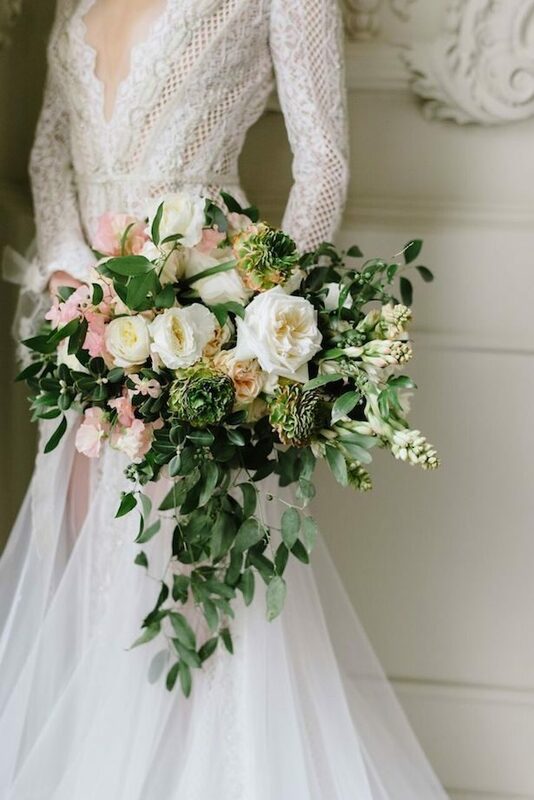 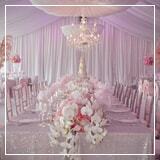 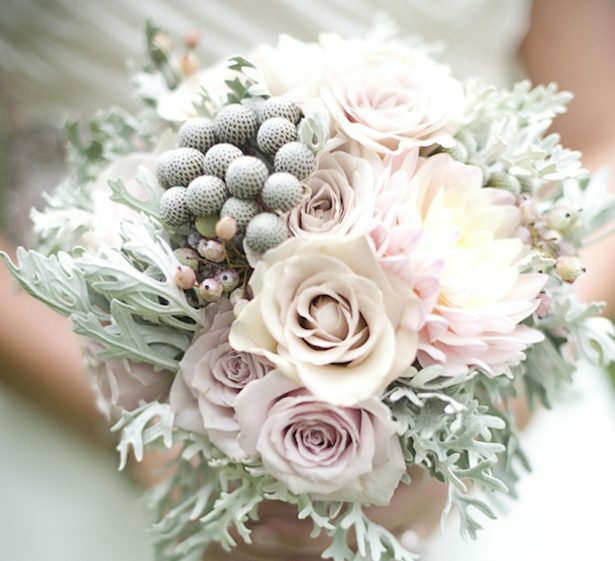 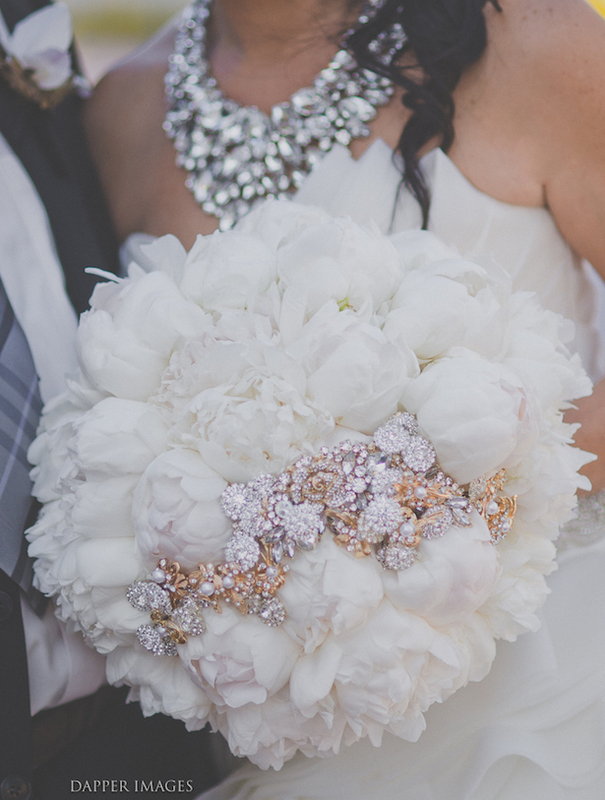 No matter what time of year you’re getting married, carrying a beautiful bundle of flowers down the aisle is a must. 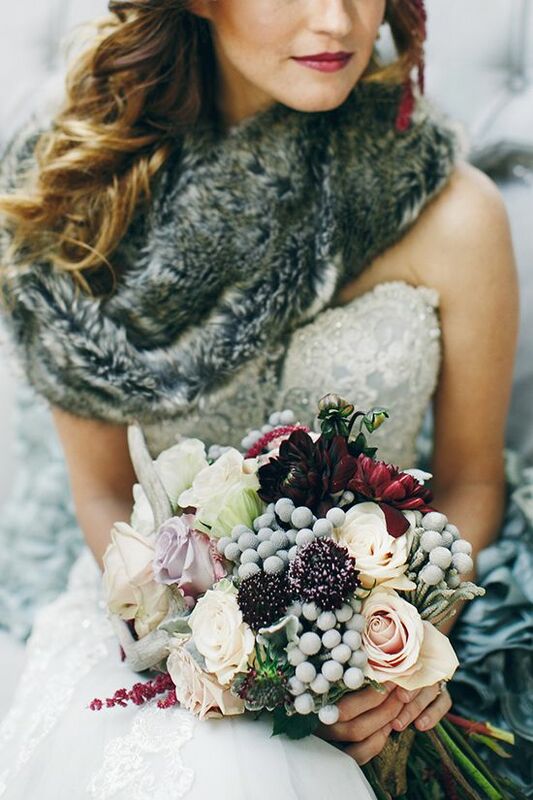 So winter brides, unite! 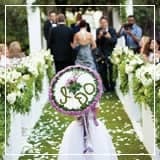 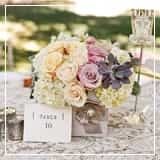 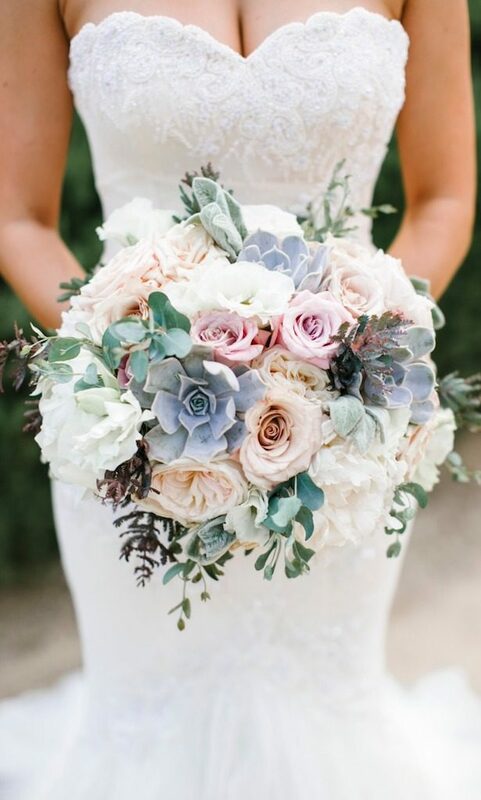 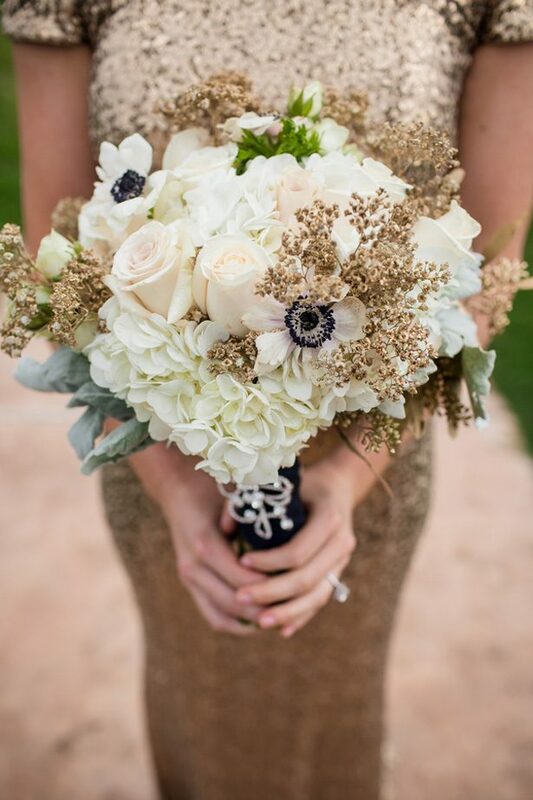 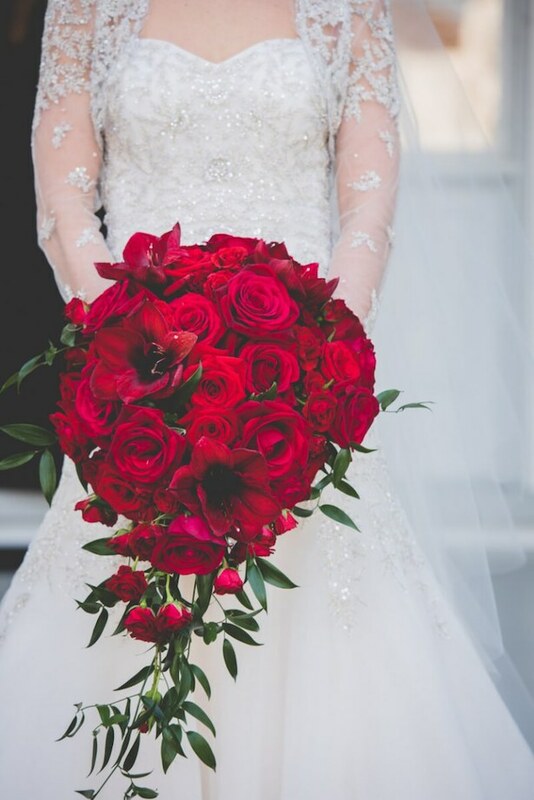 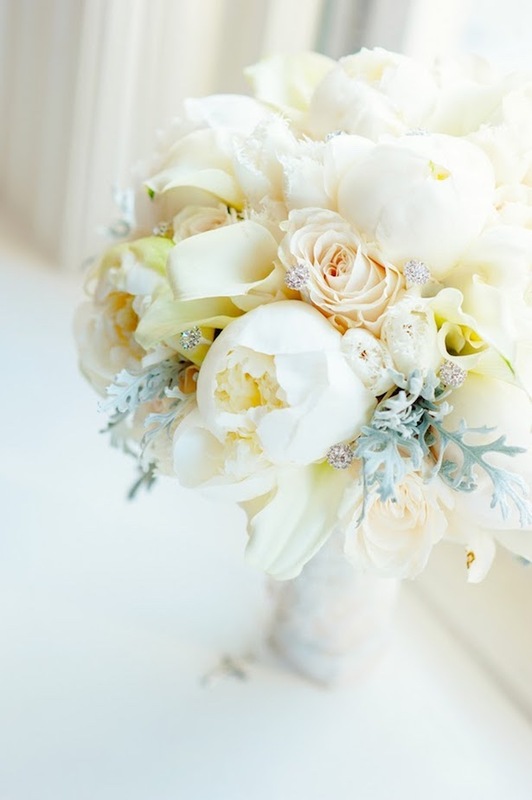 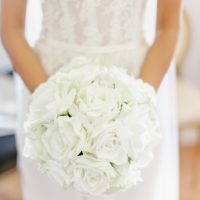 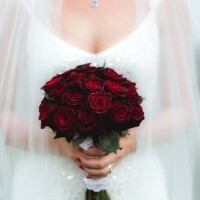 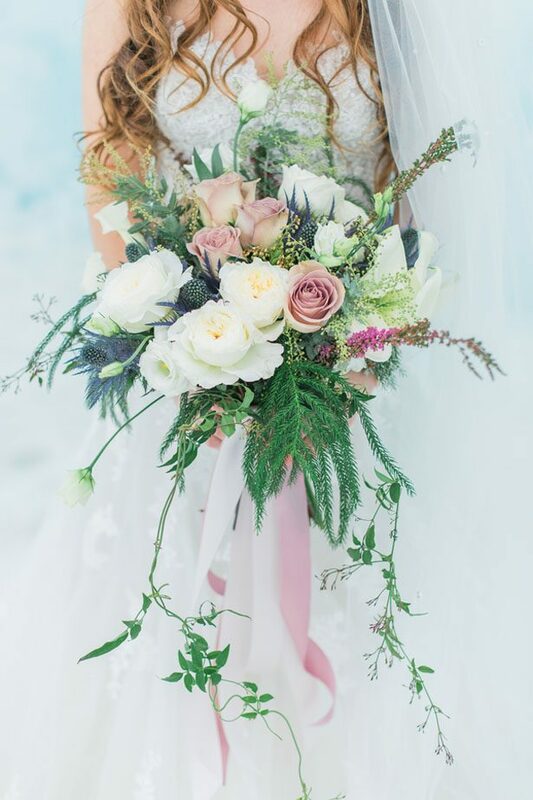 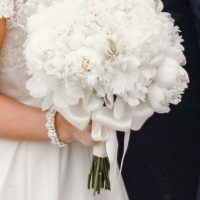 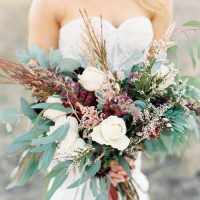 If you want those pretty wedding flowers to reflect the season, then you’re in luck because some of the most breathtaking bouquets with color combinations that are just perfect for a winter wedding. 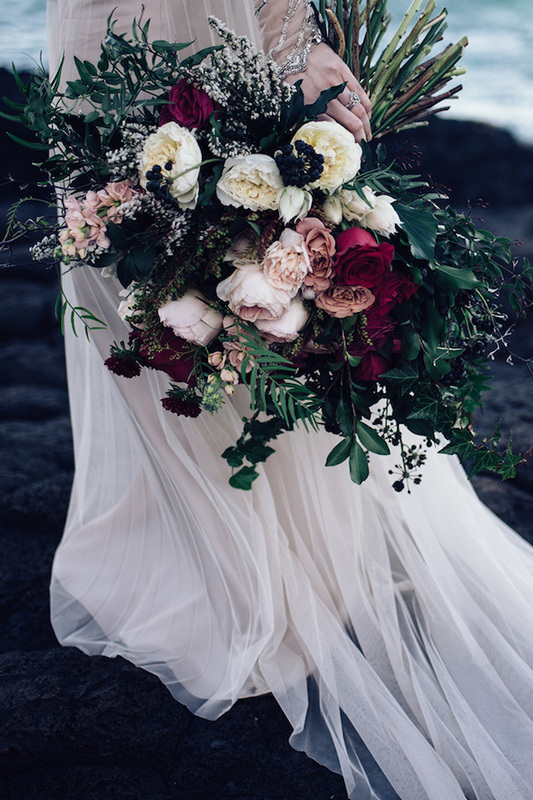 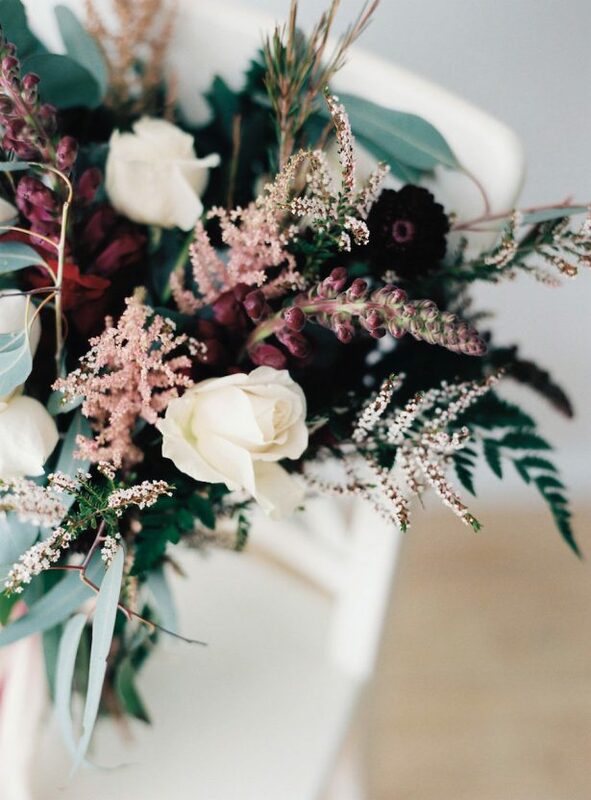 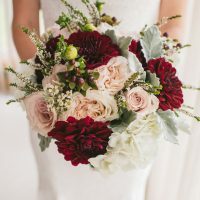 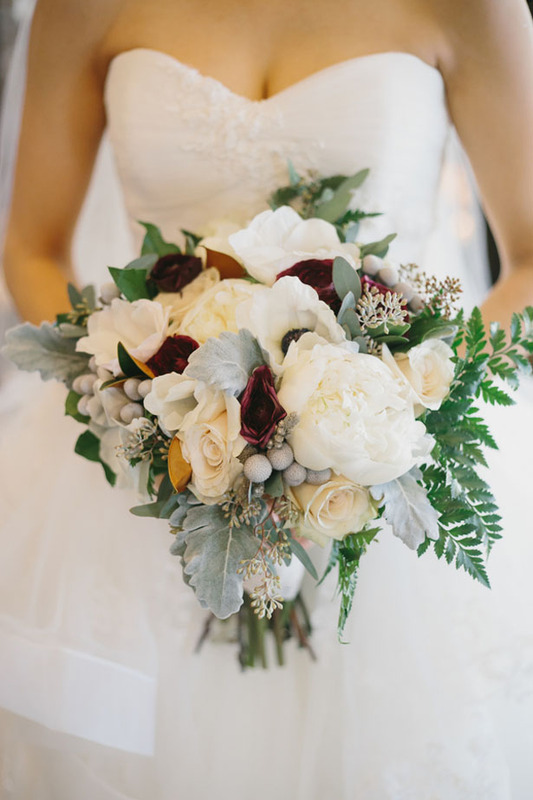 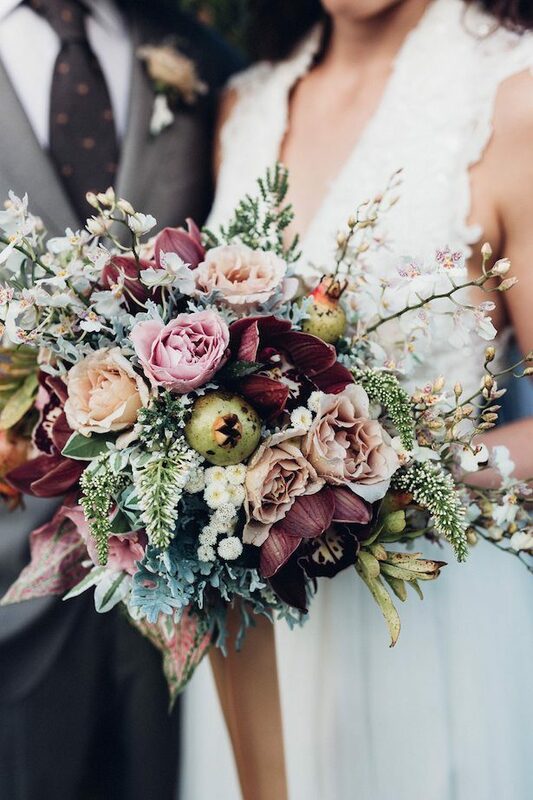 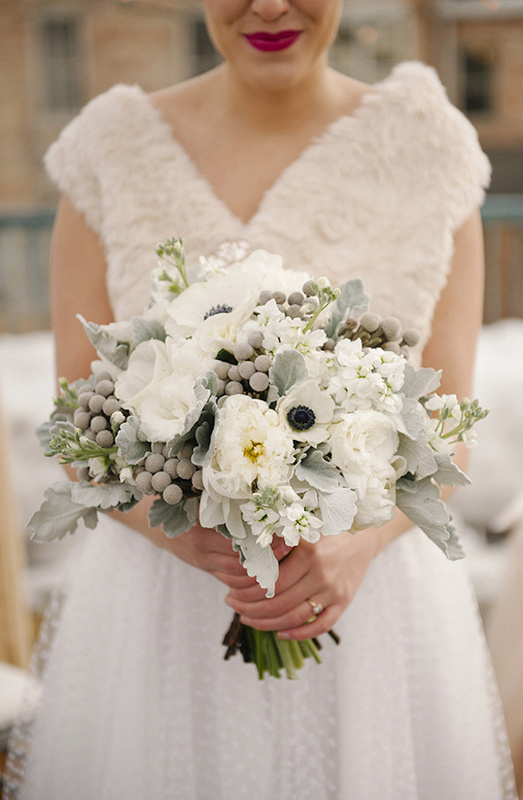 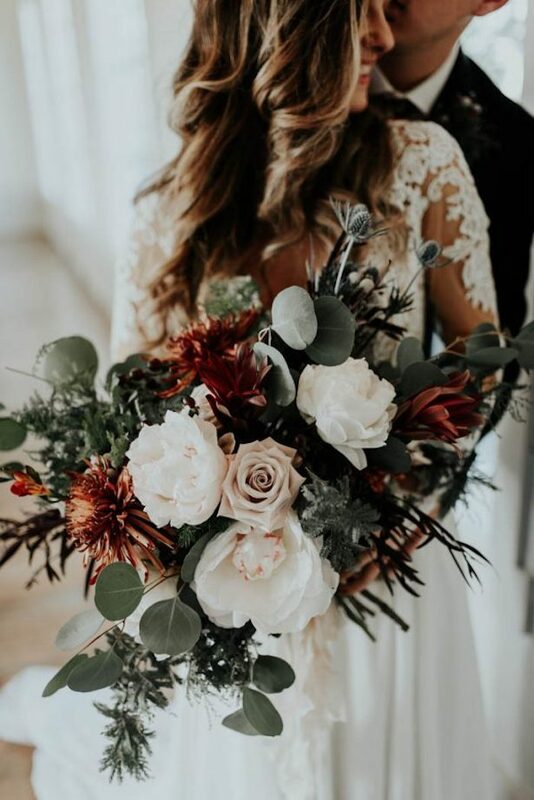 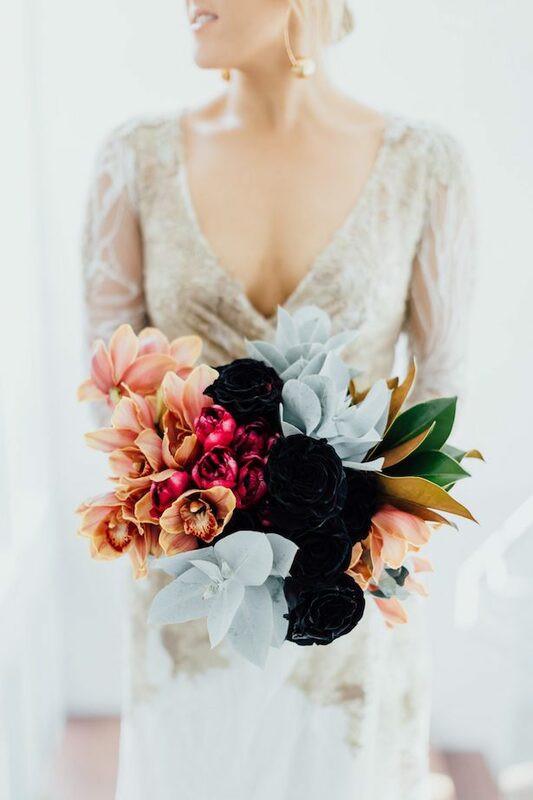 From soft pastels mixed with frosted tones to deep red and rich burgundy, get inspired to tie the knot accompanied with a few of our favorite winter wedding bouquets — these flowers prove that the chilliest time of the year can still be super pretty.